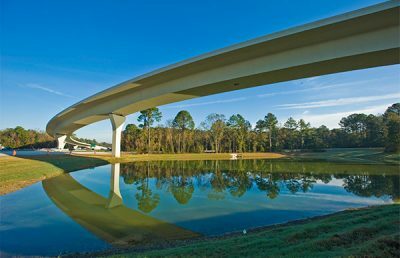 RS&H is providing Statewide Routine Bridge Inspection for the Texas Department of Transportation. 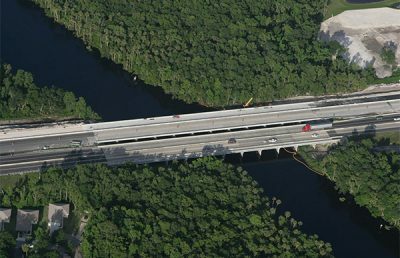 As part of this contract, our two-person inspector teams visit 150-200 bridges per month to evaluate the safety and structural integrity of the bridge structures. 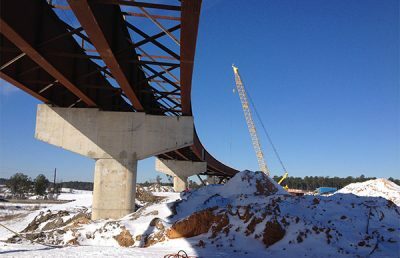 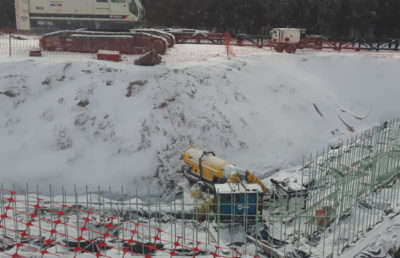 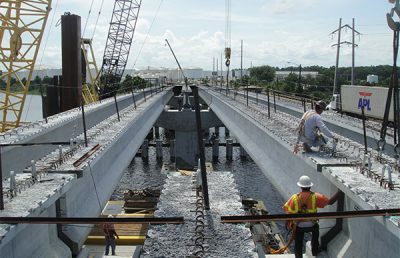 The types of structures being inspected include a wide variety of bridge types, including truss systems, timber girders, steel girders, cast-in-place and prestressed concrete girders, culverts, and steel/timber bent structures. 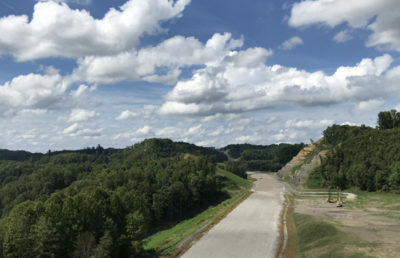 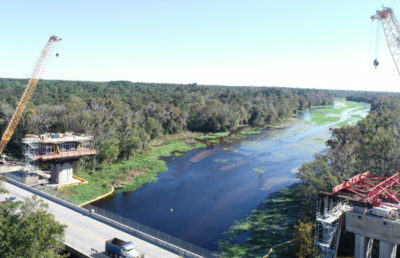 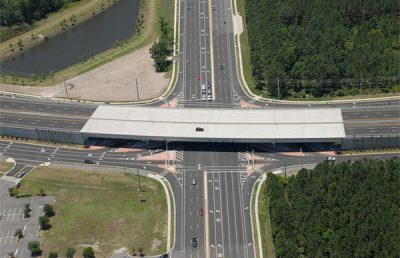 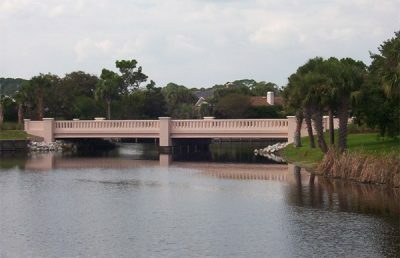 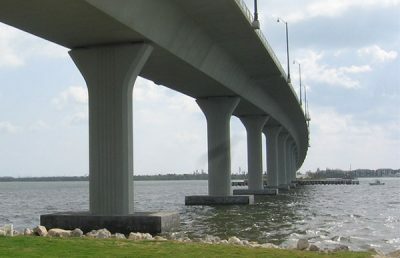 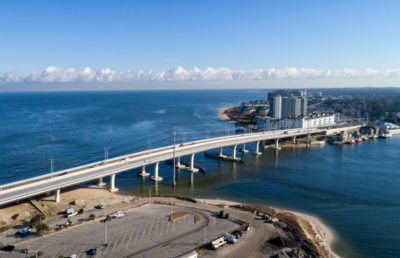 Each bridge is visually inspected from the top, bottom, and all sides, and any findings are photographed and documented. 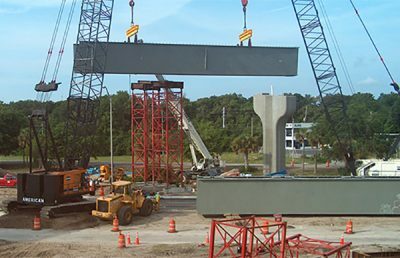 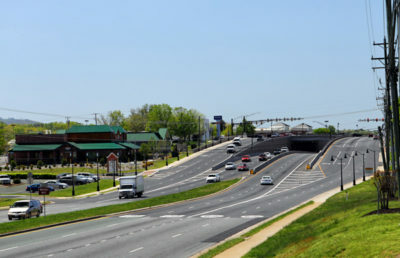 In addition, a load rating analysis is performed on each bridge to verify its in-service bridge rating. 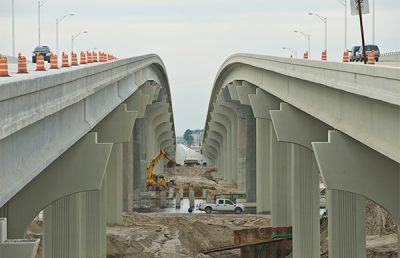 Using this information, RS&H’s Qualified Team Leaders rate each structure 1-9 in accordance with the National Bridge Inspection Standards (NBIS) set forth by the FHWA. 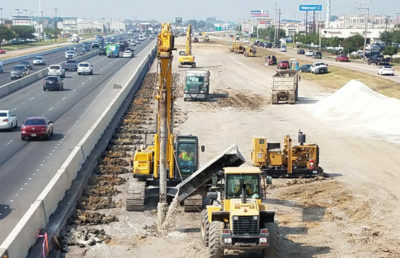 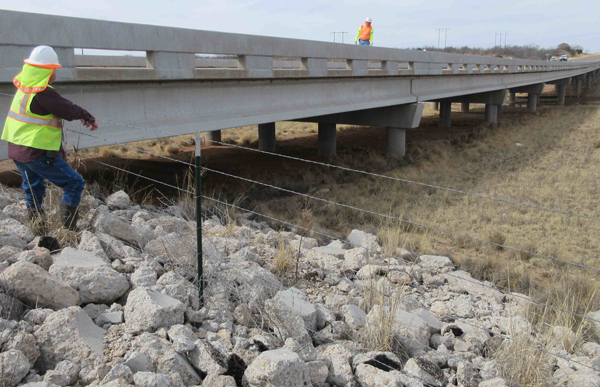 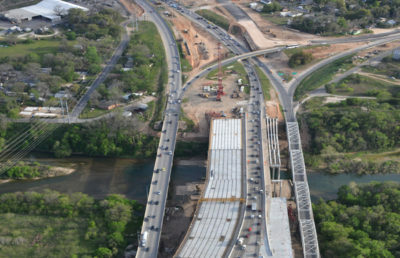 The data collected, as well as Inventory Records, Follow-Up Action Forms, Channel Sketches, Load Rating Forms, Photo Logs, and Vertical Clearance Forms, is updated in TxDOT’s InspecTech program for each structure.